Dr. Aquino is a pediatric radiologist at the Hospital for Sick Children. He previously served as a dedicated overnight radiologist in the Division of Emergency and Critical Care Imaging at Cincinnati Children’s Hospital Medical Center. 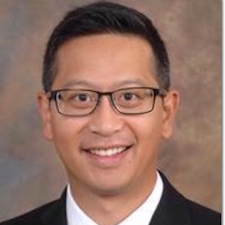 Dr. Aquino has an interest in emergency imaging and is a member of multiple local and national committees focused on ensuring quality care of trauma patients. Speaker list & info is being updated.